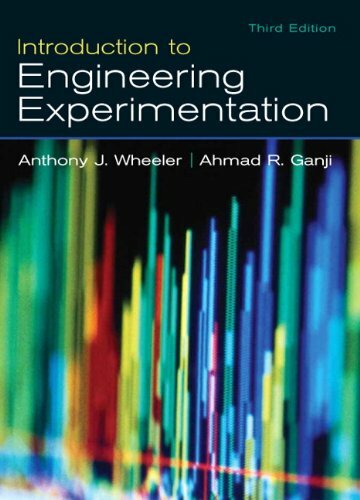 programming experience, this book provides them with the information needed to fully understand the technology, and is a clear guide to using ASP.NET to build robust and well architected Web applications. 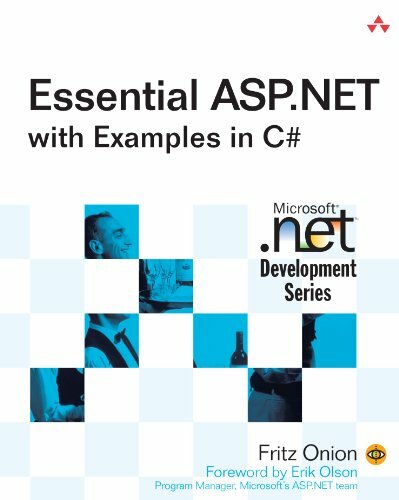 This book begins with a discussion of the rationale behind the design of ASP.NET and an introduction to how it builds on top of the .NET framework. Subsequent chapters explore the host of new features in ASP.NET, including the server-side compilation model, code-behind classes, server-side controls, form validation, the data binding model, and custom control development. Throughout the book, working examples illustrate best practices for building Web-based applications in C#.